There are various CSS frameworks which offer a grid system, a style reset, basic typography, form styling & more. But, if you only need a lightweight grid framework to build the skeleton of your website, take a look at the 1Kb CSS Grid. 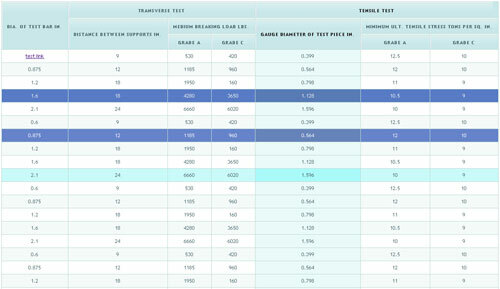 It supports both fluid grids besides the fixed-width ones and nested rows can be created. 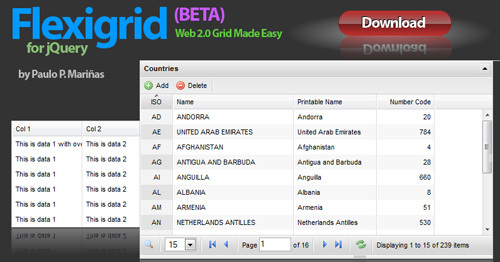 The website of the framework provides a generator to customize the grid & download the CSS easily. Eyesis Data Grid Control is a PHP class for creating a datagrid from a MySQL database almost instantly. With 6 lines of code, you can connect to the database, mention the table & define the query, rest is automated.